Domestic architecture of every era relied on pantries of varying size and function. Here are some ideas when it comes to pantry designs. 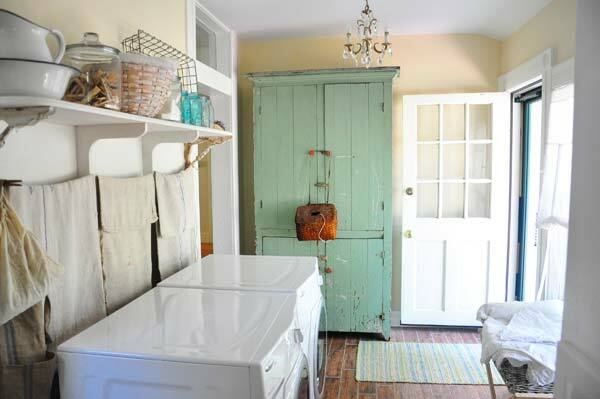 We take a look at old-house laundry rooms and what makes them great.